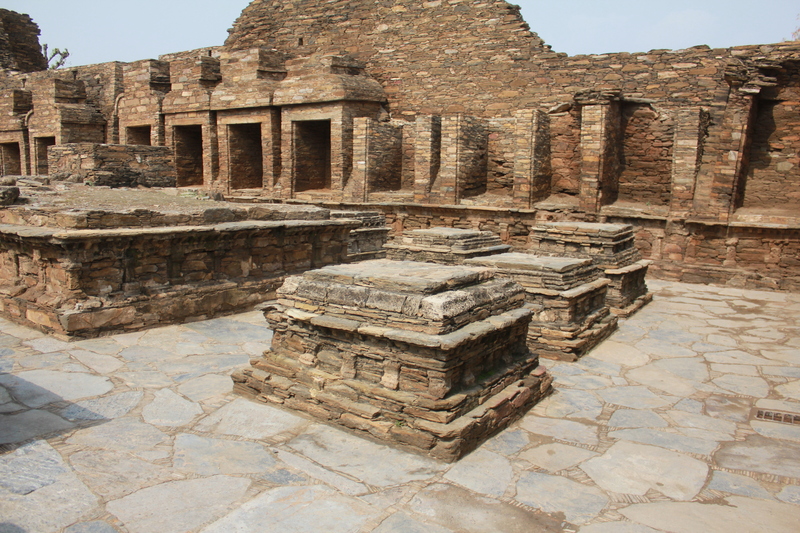 Taxila is a historical city which is in the Rawalpindi district of Punjab. It is a well-known tourist destination in Pakistan. The population of this city is quite low. Majority of the people here are Punjabi which reflects in their food and dressing. This city has vital importance for the people who believe in Buddhism because Buddha spends around 40 years of his life in that specific area of this country. That’s why you will come to see many images of Buddha here. Greeks also rule Taxila for a long time when Alexander was the emperor of Greek. This city is renowned for its industrial importance because it has many industries in it like pottery, cement factory, heavy machine, etc. It is a well-planned city with excellent houses and broad streets. 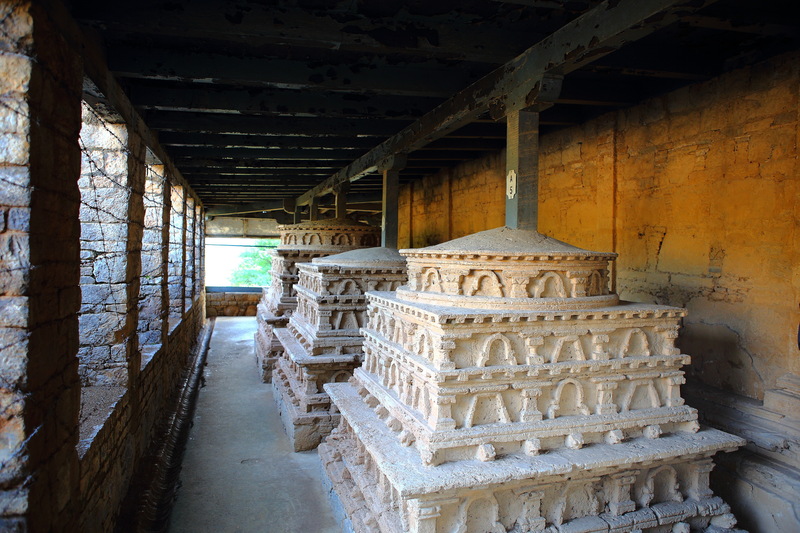 Taxila is also famous for its handicrafts and stonework. The weather here is usually too hot. In summers, it can go above 40 degree Centigrade which is almost unbearable. Whereas, in winters, the temperature kept around 15-degrees Centigrade which is a lot better. This is one of the primary reasons for this place being densely crowded in the winter season. The ideal way to reach this place is from Islamabad because it’s hugely near to there. From that route, you can also glimpse the archeological remain of sirkap and Julian as well. Sirkap is another well-planned city that is occupied with people from different cultures. The people of this region are kind and welcoming towards a visitor. While visiting this city, you would be amazed to see the various exciting type of masonry that is way back from the time of Kashan. Some old halls, markets, structures are also a significant part of the attraction of sirkap. After that, you will notice Julian, which is almost a 300 meters climb. Here you will find a great monastery of old-time along with the statues of Buddha. 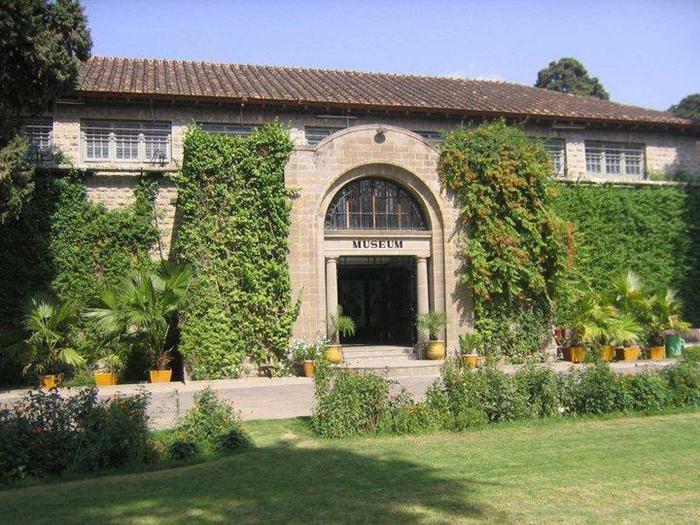 Then you will move further toward Taxila museum and so on. 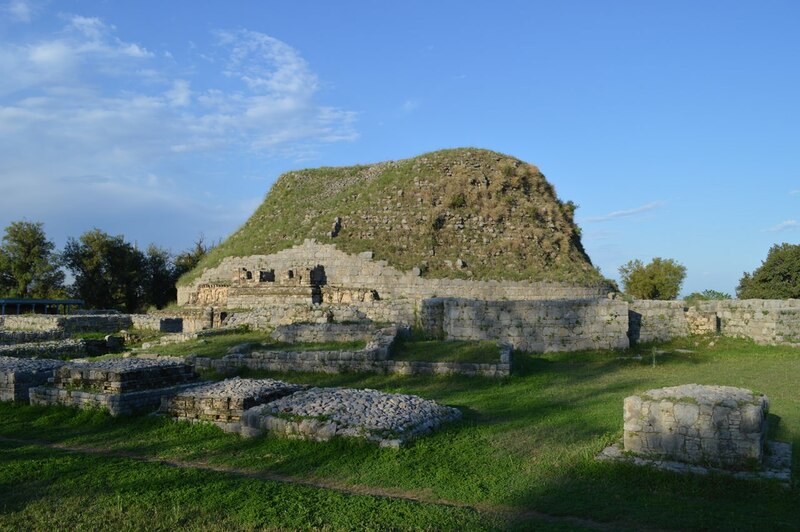 If you love history and are desperate to know about historical information, then Taxila is one of the places for you to plan a historical trip. Here are some of the remarkable places to visit from this ancient city. Taxila museum is almost 5 km away from Islamabad. The construction of this museum was started in 1918 which takes around ten years to complete. This museum was finally opened for the local public in 1928. Since then, a large number of domestic and international tourists that have a deep interest in old civilization have come to see this place. When you step into the museum, you will outlook a big hall on which an entire stupa from the Buddhist monastery can be seen. This museum has a significant collection of precious stones. There are also coins as well from the time of India-Geeks till Kushans. The objects are placed in six different galleries of the museum in such a way that the original object is displayed in the wall. Two charming gardens are also present inside the building of the museum where tourists can relax and enjoy the beauty of nature. 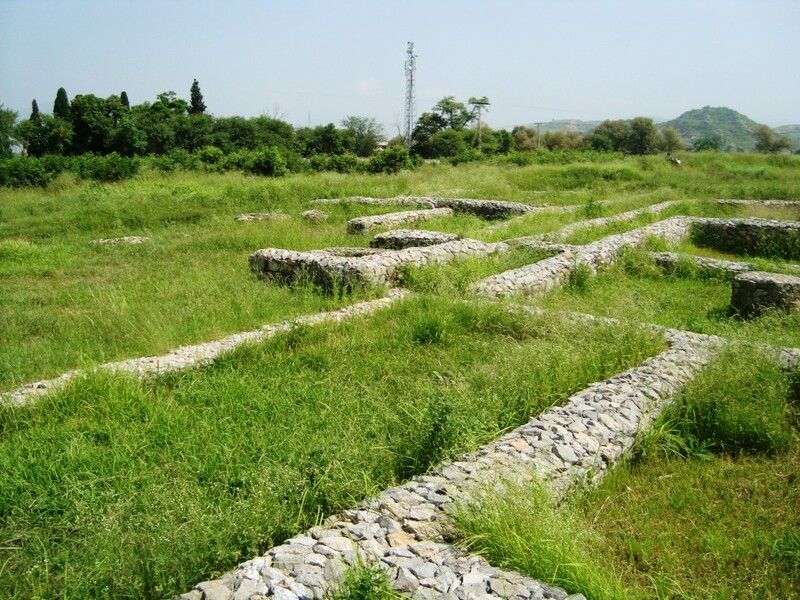 Bhir mound is one of the oldest sites of Taxila that has many ruins in it back to 5th century. Darius I – the king of Persian Achaemenid Empire captured this place in 518 BCE when it was considered as a small town. After that, Alexander take conquered this place in 326 BCE. Then finally Chandragupta – the leader of Mauryan conquered this place in 316 BCE. 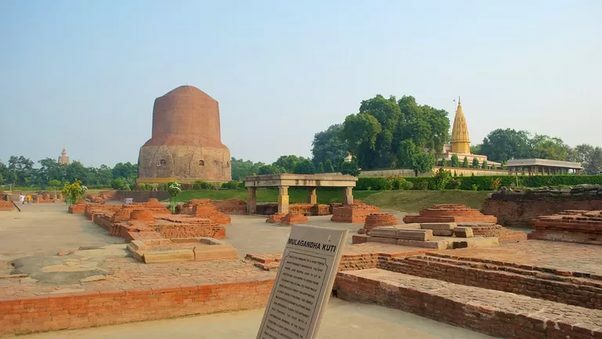 There were many Hindu temples and Buddha sculptures found when this city was excavated. These temples were there for a long time. It gives a strong signal of the religion of the people who live and worship there. This temple was made on an artificial mound with huge blocks of sandstone. Almost 5 km away from the stupa of Dharmarajika on the top of the highest peak, you will see a fort along with two stupas. This forest is in a clef close to the spring of fresh water. 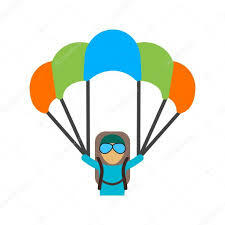 It is an excellent spot for the hikers as well for climbing. It is an area where the Buddhist stupa and monastery is present. The monastery is surrounded by an attractive view of gorgeous mountains where monks used to come for the purpose of meditation. The ruins of this place were excavated in 1915, and the main stupa was constructed having a height of 4.75 meters. This stupa was placed in such a way that both the larger and smaller stupas can be visible without any difficulty. It was a building that consists of two floors. This monastery has twenty-seven rooms to facilitate the students and the teachers. Each room has numerous statues of Buddha. There is also a massive pool in it which is square shaped with stairs on every side. It is also equipped with a kitchen and a well for water. This monastery was no doubt a nice place for the students of that time to fulfill their education requirements. This is a unique monumental that is present in a room of monastery. This monumental has a specific story behind it. There was a teacher who was extremely devoted to his profession who likes to live in a room of the monastery so that he can give maximum possible time to his students. This monumental which is around 4 meter in height is dedicated to him to remember all the great efforts done by him. 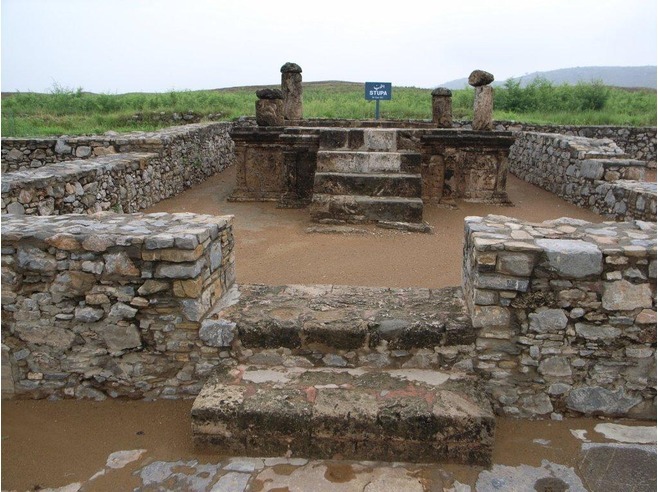 This stupa is three km far from the Taxila Museum. This stupa has the honor to be the constructed in the 3rd century including eight other shrines. It has a specific monastery area that is kept for the monks to live. 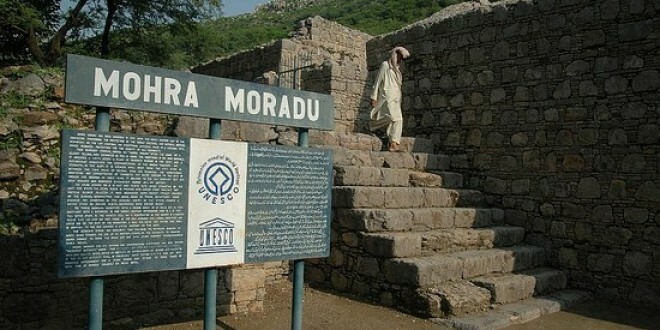 A massive amount of gold and silver coins along with unique jewelers was also found at this place which is held in Taxila museum for the visitors to see them.